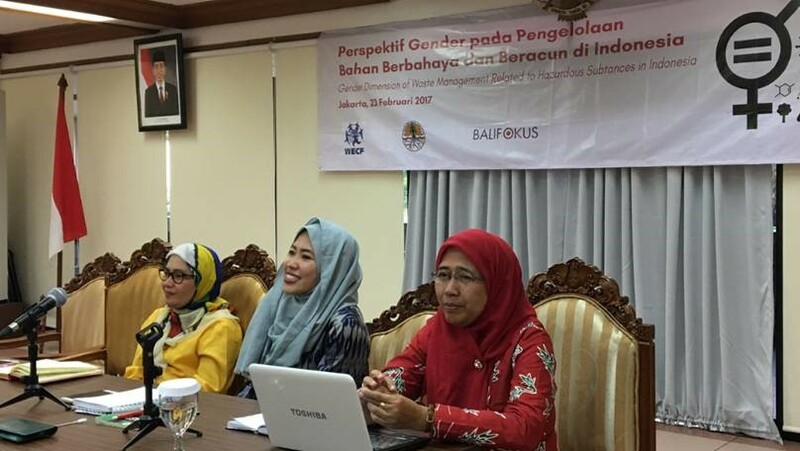 The Balifokus Foundation Indonesia, jointly with Women Engage for a Common Future - WECF International carried out a scoping study to investigate the dimensions of implementing the BRS conventions in Indonesia, between 19 and 24 February 2017. A documentary film will be made in the 2nd half of 2017. Farmer associations are worried about imports of wrongly labelled hazardous pesticides and lack of knowledge, in particular of women farmers, of the associated health risks. 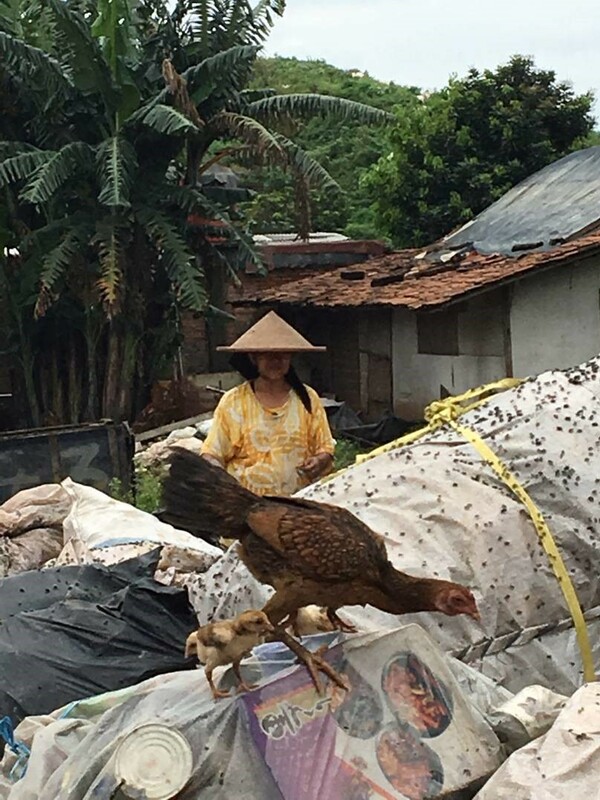 POPs flame‑retardant levels measured in the commercial district of Jakarta are 100 times higher than in the residential areas, posing a health risk for workers, both women and men, but companies lack information and alternatives.